The queen in waiting has spoken. 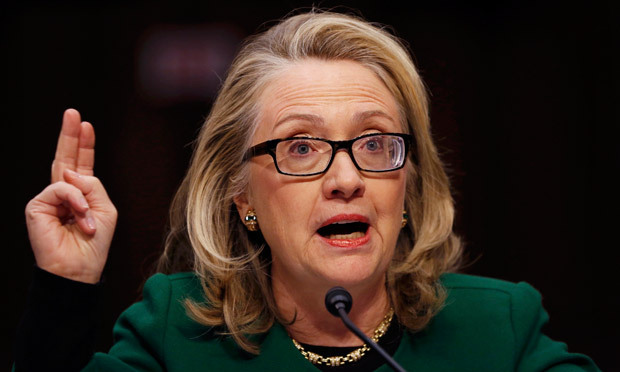 Hillary Clinton has now sent a message to the national media of the words she will not allow them to use to describe her during this coming race for president. 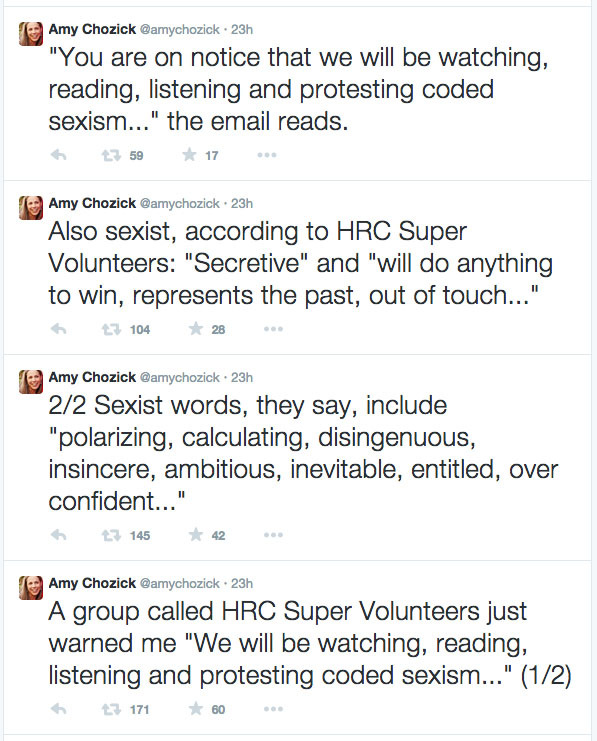 The terms Hillary’s folks have deemed sexist includes: Polarizing, calculating, disingenuous, insincere, ambitious, inevitable, entitled, over confident, secretive. The group also banned certain phrases like “will do anything to win,” “represents the past,” and “out of touch.” These will all be met with charges of sexism. This is the arrogance we’ll be dealing with for the next 10 years, folks.